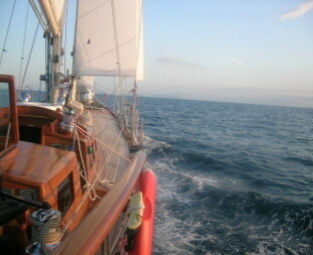 Enjoy a memorable 2 hour sailing cruise out to Bean Rock with views of Rangitoto and the surrounding beaches. 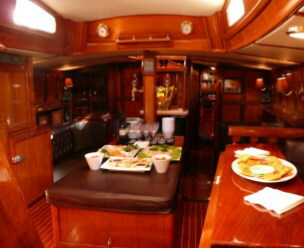 Haparanda is comfortable and stable with a cash bar, relax on deck or in a hammock and simply enjoy. 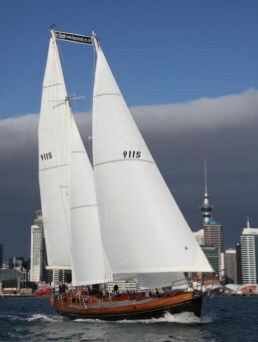 The luxurious 70ft classic schooner 'Haparanda' conveniently berthed in Auckland's City's viaduct is the crème de la crème of experiencing classic sailing and the beauty of Auckland's Hauraki Gulf, Waitemata Harbour or beyond. Haparanda's exquisite craftsmanship reflects only part of her beauty, it is the unique story of love, aspiration and the courage of two generations of Lundmark men who designed and constructed the yacht that truly resonates.